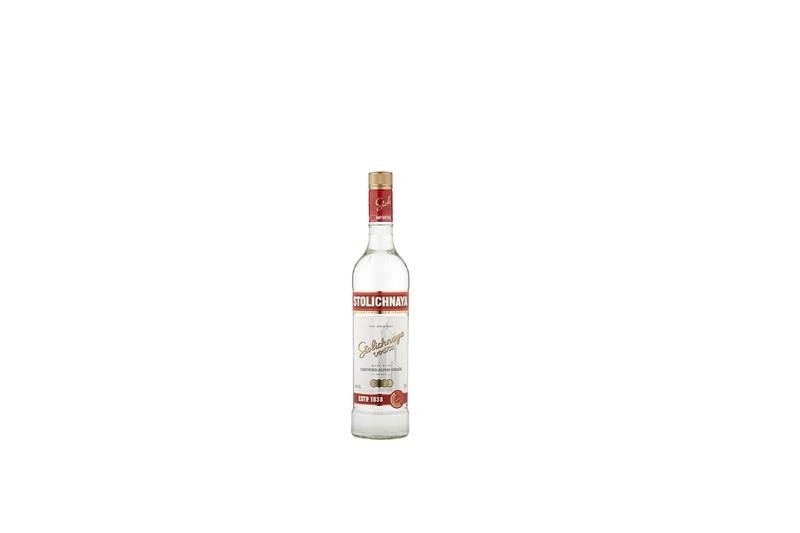 Stolichnaya® Premium Vodka is a classically-styled, exceptionally smooth vodka. Crystal clear in color with marshmallow, mineral and mild fruit peel aromas. Stoli® Razberi™ opens with an intense nose of raspberry jam, boiled sweets and hot berry fruit infusions. Stoli® Vanil™ offers elegant aromas of vanilla pod, crème anglaise, and chocolate, with undertones of toasted buttery grain, but without the heavy cloying sweetness of some vanilla vodkas. Stoli® Citros™ is delicately aromatic, with clear scents of sweet lemon at the start, building to a more intense blast of lime. Citros™ has a very natural and complex citrus smell, with no heavy overtones. Elit by Stolichnaya is crystal-clear in appearance, fresh and engaging on the nose. A smooth and harmonious flavor with clean vodka notes balanced with a well rounded, smooth finish.